Why Choose Momentum for Medical Billing and Coding? 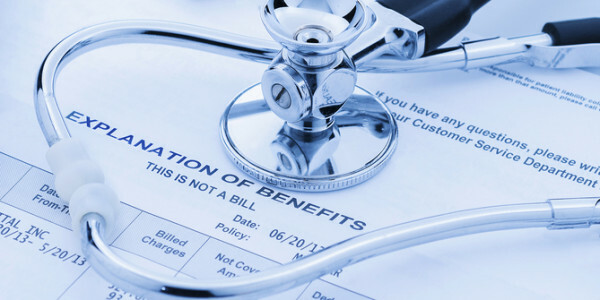 Why Choose Momentum Billing for Your Medical Billing and Coding Needs? Here’s the answer…We understand the challenges of doing your medical billing and coding in-house or using a traditional billing company. Our solution is uniquely personalized to meet your individual practice’s needs. Let us take the headaches out of your revenue and cash flow management today!